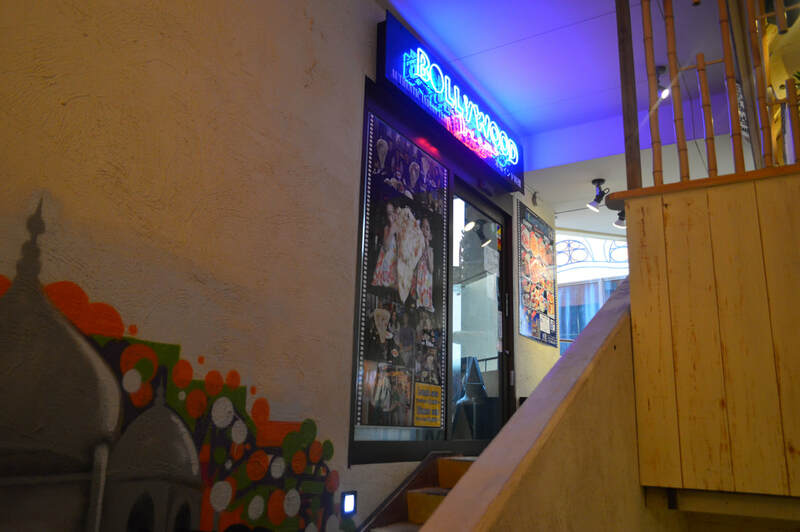 Bollywood Dreams is an award-winning restaurant of the famous yearly C-1 Chatan Gourmet Battle. 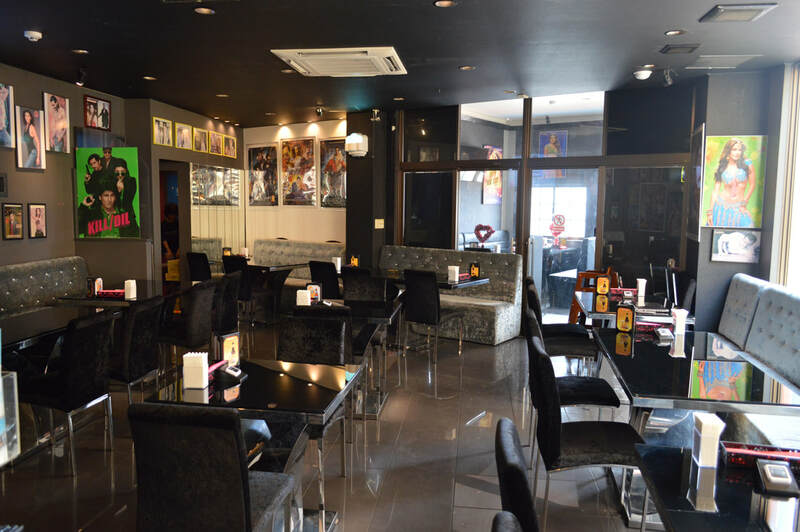 It is where the flavors and spices of India come to life. 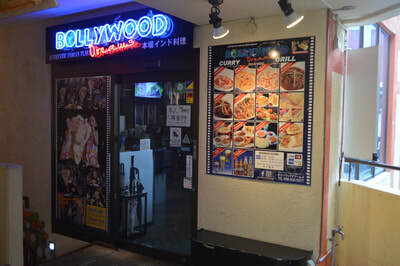 Bollywood Dreams opened its doors on July 25th, 2010 with the goal of providing the best of service along with the best of quality and great taste using only the finest, most fresh, and best ingredients. The menu comprises of many modern and fusion style dishes, and a few select classic items. The theme of the restaurant is based on the Indian movie industry and showcases the latest music videos and movie stars. The restaurant can serve up to 55 people and has a VIP private room. 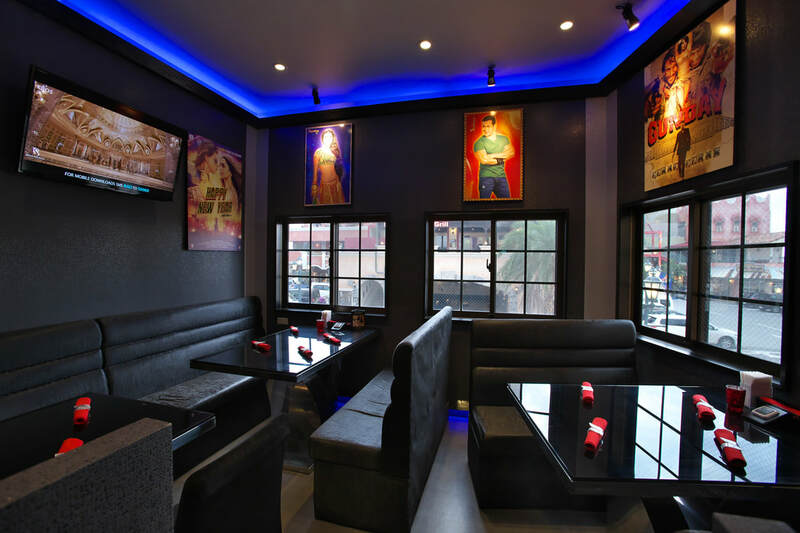 We welcome you to Bollywood Dreams to enjoy and experience the spices and flavors of India in a modern and elegant setting.